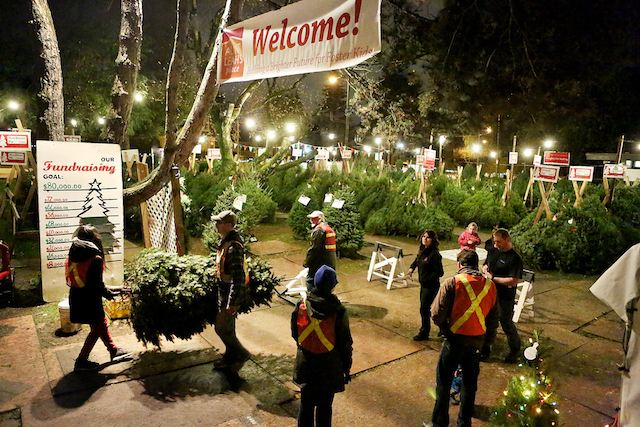 Aunt Leah’s Christmas Tree Lots are now open in 5 locations around Metro Vancouver. 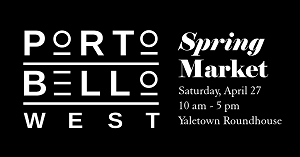 These lots are a major annual fundraiser for Aunt Leah’s Place, with 100% of profits from the sale of the trees go to support the housing and training programs for foster youth and young moms. Every year in BC, over 700 youth will turn 19 and “age out” of government care, forcing an abrupt end to their social, emotional, and financial supports. Quickly, these youth must secure food, housing, employment, and develop the life-skills to keep it all together. It’s an exacting standard we ask of no other young adults in our society. As a result, nearly half of these youths will experience homelessness, less than a third will graduate from secondary school, and the majority will rely on income assistance. 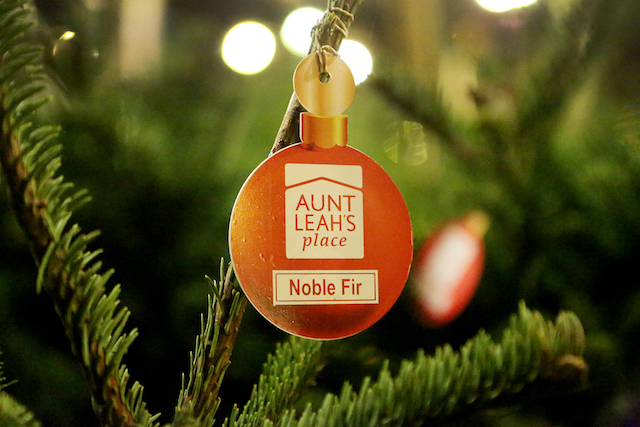 Last year Aunt Leah’s Christmas Tree Lots raised over $500,000. Aunt Leah’s relies on the support of the community to raise these vital funds to ensure that youth aging out of care and young moms and their babies, like Amber and her daughter, have a place to go when they need support. 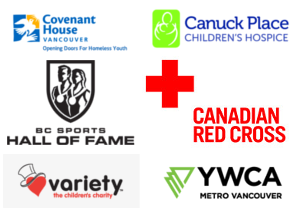 They are in need of volunteers this season and it’s easy to sign up online to support one of the 5 locations around Metro Vancouver. Browse the selection of Douglas Firs, Noble Firs, Fraser Fir, Alpine Fir, Alberta Spruce, Grand Fir, Nordman Fir, and Interior Douglas trees available on the lots. 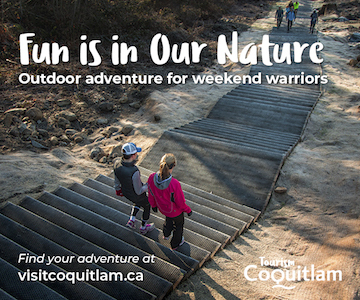 Look for a special pop-up lot at Caps Bicycle Shop (434 Columbia St, New Westminster) on December 8 & 9, 2018 from 10:00am to 6:00pm. 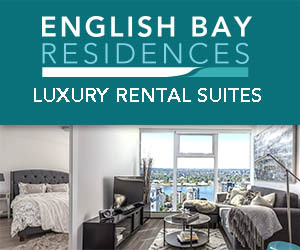 You can also purchase trees online for delivery to any city in Metro Vancouver. Thanks to Aunt Leah’s I have a wreath to give away to a lucky Miss604 reader. Beautifully handcrafted by a local artisan, this wreath is made of a mix of bows and pines carefully selected to create a high quality wreath that will fill your home with a very pleasant Christmas scent and will last all season long. I will draw one winner at random from all entries at 12:00pm on Friday, December 7, 2018. The winner will be able to pick up their wreath at the Aunt Leah’s lot that is most convenient for them. Follow Aunt Leah’s on Twitter and Facebook for news and updates. Update The winner is Esther! Would love to win this fragrant wreath. We always get our tree from Aunt Leah’s! They have beautiful quality trees in all price ranges. We are always happy with our Aunt Leah’s trees. Would love one for the front door! Front door would look great with a nice wreath! This would look amazing on my front door!!! This would look very festive on our home! Would look gorgeous in the front door! We need a new wreath! Would love a pine wreath! I would love to win this for my mum! Great cause. Can’t wait to check them out this year. A beautiful wreath to hang on the door would be wonderful to win. Lovely to have the wreath smell for the holidays. Yes please 🙂 All my life I only had artificial wreaths. I just love the fresh smell so much from a live tree/wreath! This would be amazing – I’ve never had a real wreath with the smell of Christmas!! Would love a real wreath! Would love to support Aunt Leah’s Place. Would love to support Aunt Leah’s Place. And would love a real wreath! I love the smell of fresh wreaths! This is such a good program. Good luck, may the Lord richly bless you in the coming year. Best wishes. A Christmas wreath would look lovely on my door! 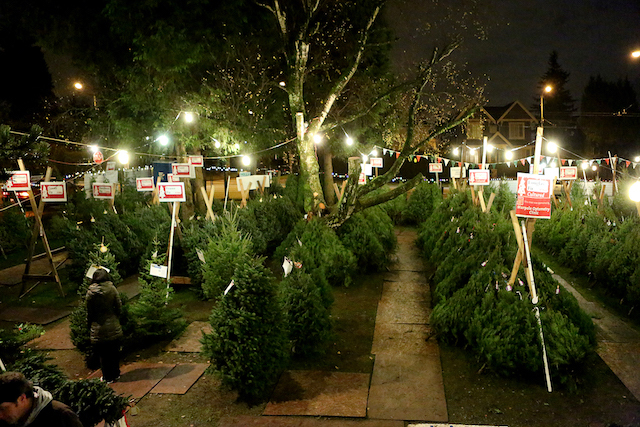 Such a great way to do good in the community when buying your tree. I had no idea the statistics of 700 youths every year will turn 19 and “age out.” That’s quite staggering to hear. I will get involved and spread the word that volunteers are needed. Thanks for bringing this to light. Would love to hang a new festive wreath on my door! This would be so pretty on my front door! Nothing says Christmas like a beautiful wreath on the door. I didn’t know they had wreaths there…although I’m hoping to win the prize 😊, if I don’t I’ll go pick one up on the weekend! so happy to read about this great cause! I’d love to have a wreath. I need something to decorate my place. This would be perfect.